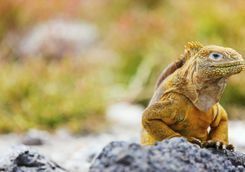 Ollie and Kate B are here to help give you the inside track. 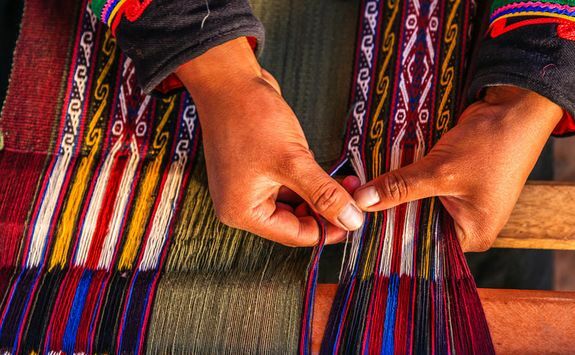 Peru and Ecuador are bursting with culture, history and wildlife. 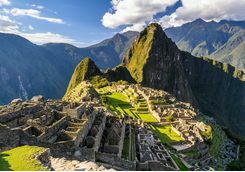 Here, we have distilled a few of the best bits into a two-week trip, allowing you to absorb two distinctive destinations - Peru's Sacred Valley and Ecuador's Galapagos Archipelago. 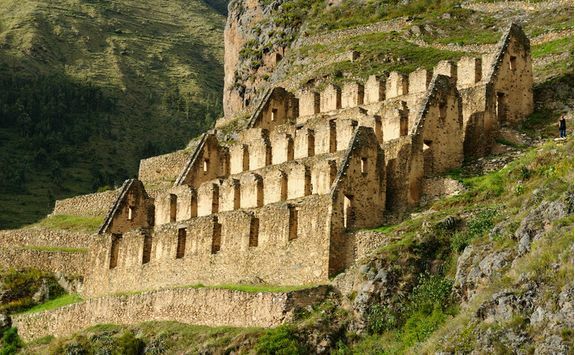 Your luxury adventure will begin in Cusco, where, after you have landed and collected your bags, you will be privately transferred to your hotel in the Sacred Valley, a journey which will take around an hour and a half. 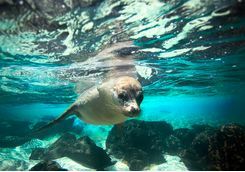 After lunch at your hotel the rest of the afternoon will be yours to spend at leisure - we recommend spending some time exploring the estate around your hotel - before a private, candlelit dinner in the gardens later this evening. 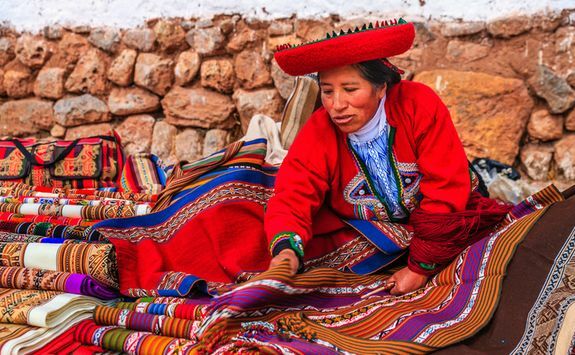 This morning you will be met at your hotel by your expert guide for a full day's tour of the Sacred Valley. 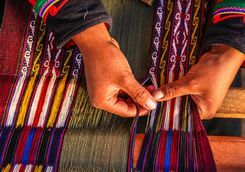 First stop is the village of Pisac, where artisans sell handcrafted objects, including textiles and ceramic goods such as q'eros (ceremonial goblets) and plates, and jewellery. 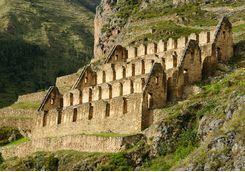 After lunch, you will be privately transferred to the remarkable fortress of Ollantaytambo, built by the Incas, for a private tour. 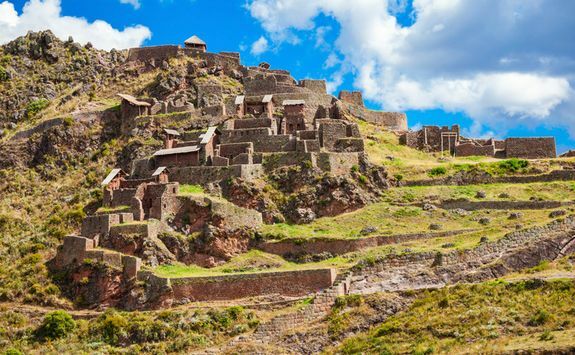 Your guide will explain the significance of the buildings and ruins, and how the Incan emperor Pachacuti razed and rebuilt the city in the 15th century. 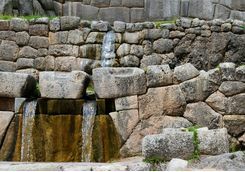 Having visited the Temple of the Sun, you will be privately transferred back to your hotel to spend the evening at leisure. 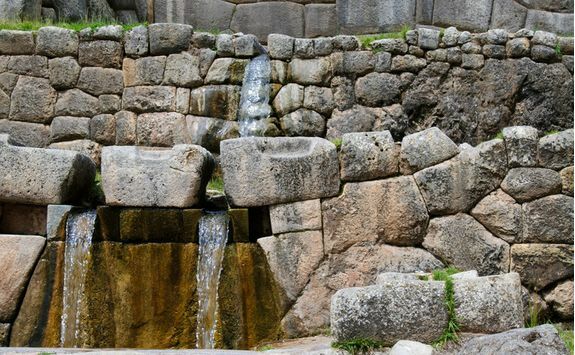 This morning you will be met at your hotel by your expert guide for a private tour of three distinct sites. 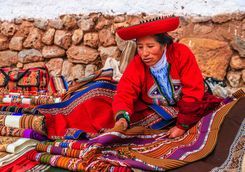 After a 45-minute private transfer you will arrive at your first destination, Chinchero village, where local people travel down from the hills in traditional dress to trade their beautiful, handcrafted goods. 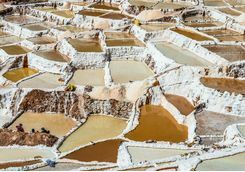 After lunch (and a little light haggling) you will cross the Urubamba River and head towards the Salt Pans of Maras. 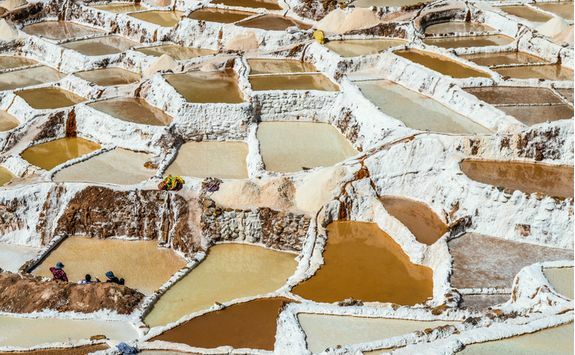 Here, your guide will explain how the pans, which have been used since Incan times, produce salt in the stark white, steeply descending salt pans juxtaposed against the green of the surrounding mountain slopes. 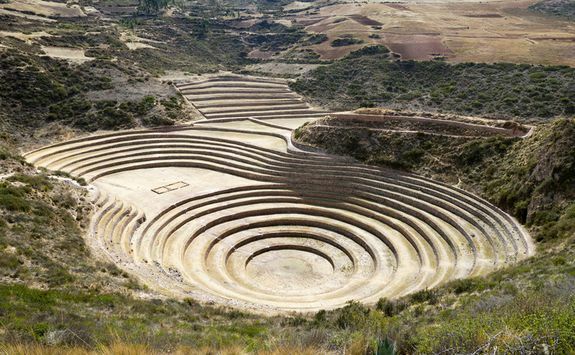 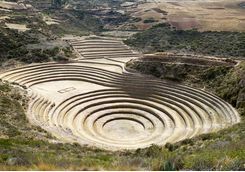 You will then be privately transferred to the ruins at Moray, where the temperature varies by up to 15°c from top to bottom, leading archaeologists to think that the Incas used the terraces to experiment with agriculture - long before we had GM crops. 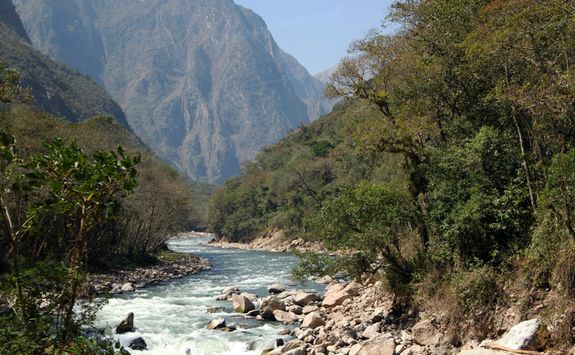 After your tour you will be privately transferred back to your hotel to spend the evening at leisure. 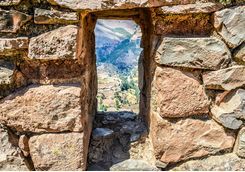 This morning you will be met at your hotel by your guide and privately transferred to Ollantaytambo train station to board the Vistadome train for the one and a half hour journey up to Machu Picchu Pueblo. 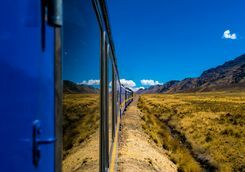 The train has panoramic windows, giving you unsurpassed scenic views and photo opportunities as you travel up to Machu Picchu - we recommend sitting on the left-hand side for the best views. 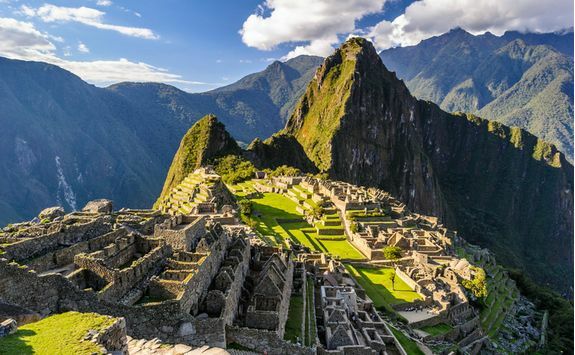 After a quick bus transfer from the train station to the ruins, you will have a private tour of one of New Seven Wonders of the World. 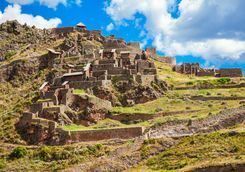 Your guide will tell you just how the Incas managed to build it with such precision and such beauty, talk you through altars used for human sacrifices, temples carved in the shape of condors, and stones used to harness the sun. 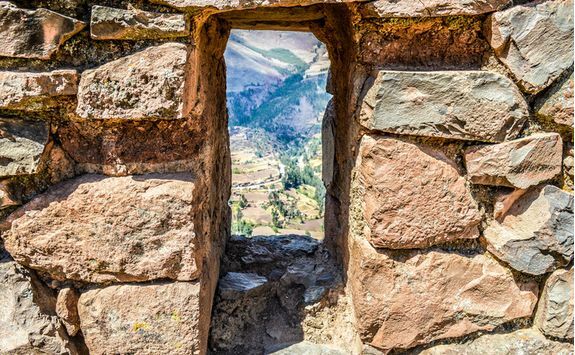 Once you've had your fill of temples and ruins, you'll board the train back to Ollantaytambo before being privately transferred back to your hotel. 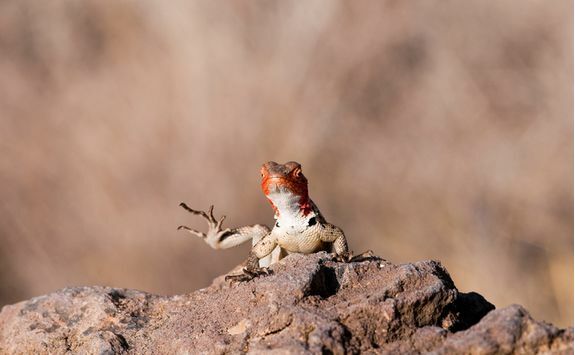 It's an early start this morning as you've got a big day ahead. 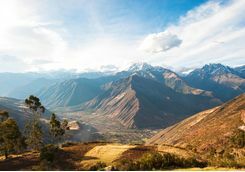 After breakfast you'll take a 40-minute private transfer to Lake Piuray, which is hidden in fields of grains looking over the spectacular, snow-capped Urubamba Mountains. 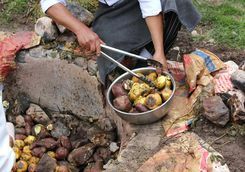 When you arrive you'll be taught how to make pachamanca, a traditional Peruvian dish. 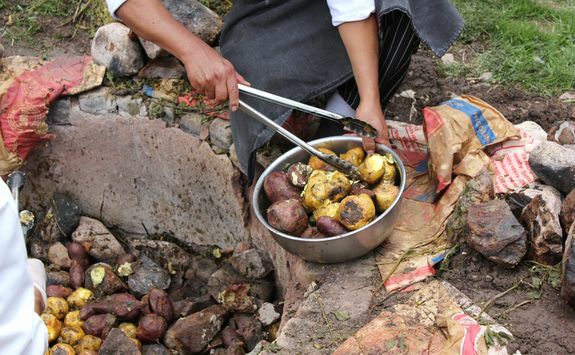 It's a mixture of meat and vegetables which is cooked on hot stones under the ground. 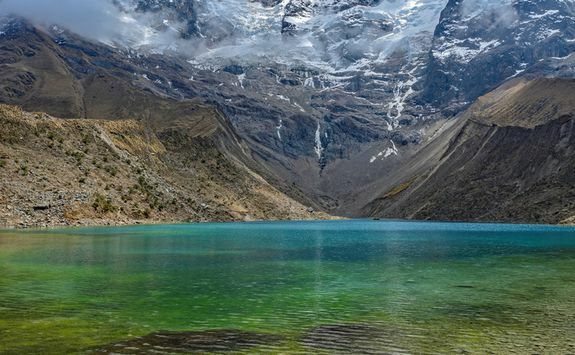 Once lunch is in the oven - in a manner of speaking - you'll put on wetsuits and head out onto the lake for the highest paddle boarding lesson in the world. 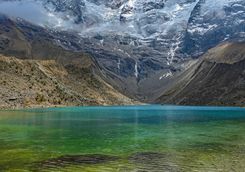 Suitably tired, it's time to uncover the hot stones and enjoy the fruits of your labour on the lake's edge. 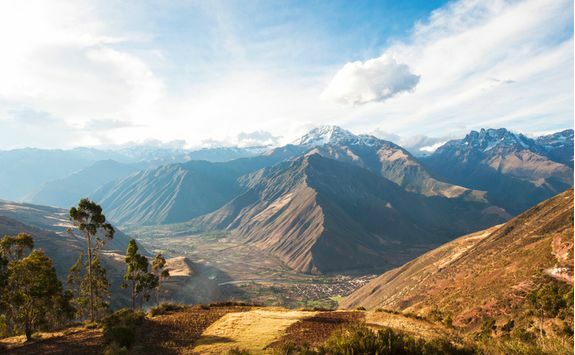 Post lunch, you will be privately transferred back to your hotel to spend your last afternoon in the Sacred Valley at leisure. 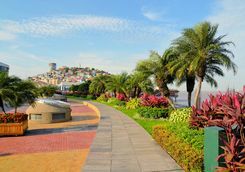 After checking out of your hotel this morning, you will be privately transferred to the airport for a flight to Guayaquil in Ecuador via Lima. 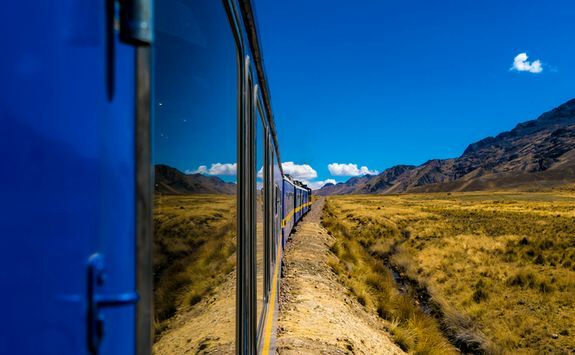 The total travel time will be in the region of six hours. 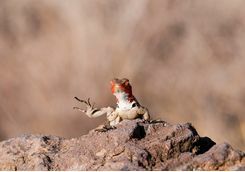 On landing, you will be privately transferred to your hotel for the night. 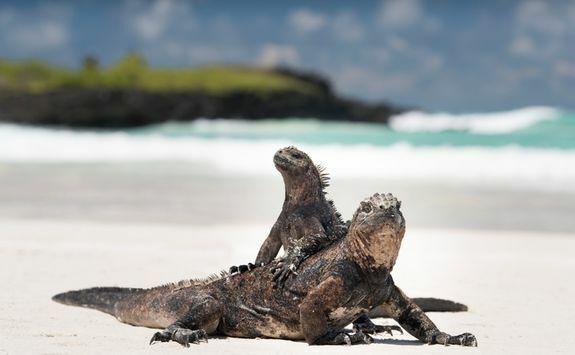 After checking in, you will have the rest of the afternoon to spend at leisure. 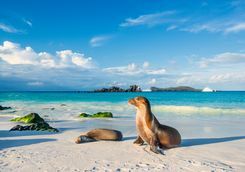 This morning you will check out of your hotel early and be privately transferred to the airport for your flight on to the Galapagos Archipelago. 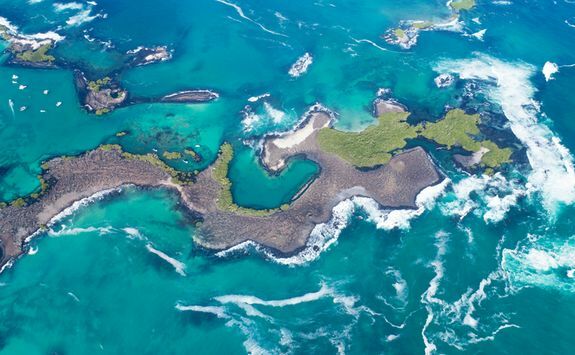 On landing, clearing immigration, passing through an inspection point (to check you are not carrying any foreign plants or animals) and showing proof of payment of your Galapagos National Park Tax, you will collect your luggage and be met by our representative on the ground for a private transfer to your waterborne home for the next six nights. 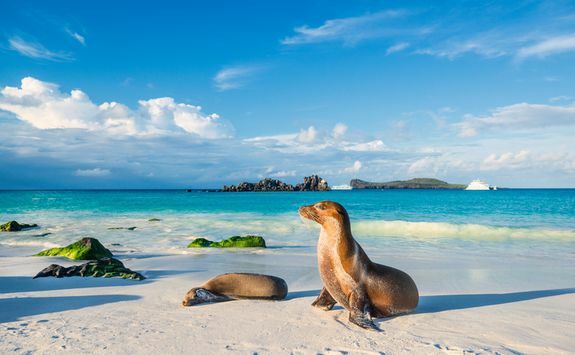 After an introductory briefing, boat drill and cabin assignment you will have lunch and set sail on the high seas for seven days of island-hopping. 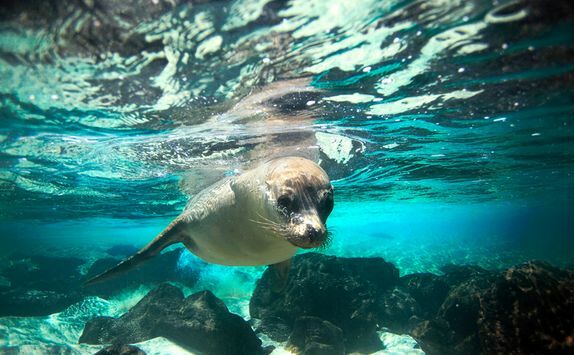 For the next six days you will sail between the islands of the Galapagos Archipelago. 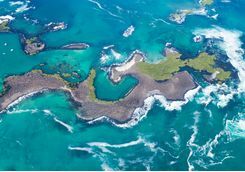 On your voyage expert naturalist guides will accompany you as you visit landing sites on various volcanic islands, explore coastlines by kayak and snorkel with sea creatures. 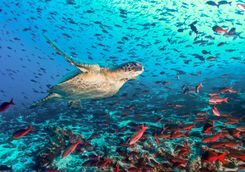 Nearly a quarter of all the species found here are endemic and due to their historic isolation have no instinctive fear of man. 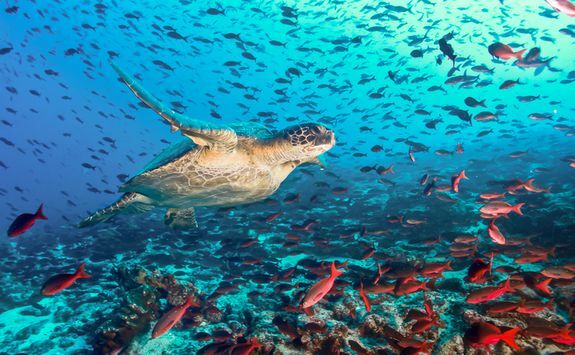 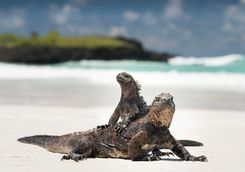 As a result, travellers to the islands come into close contact with an impressive array of animal life including fur seals, marine iguanas, blue and red footed boobies, flightless cormorants, manta rays, penguins, turtles, and giant tortoises. 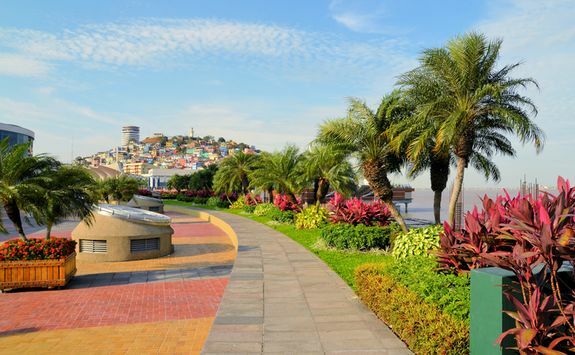 At the end of your seven-day cruise you will return to Baltra for the two-hour flight back to Guayaquil. 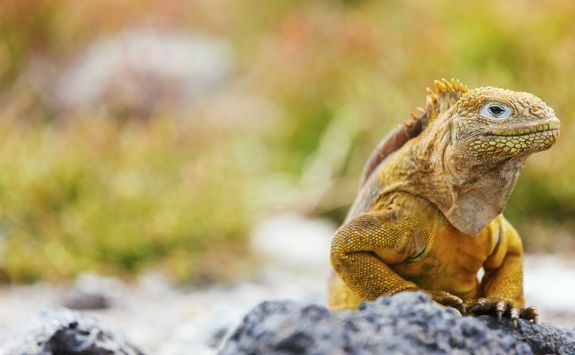 Sadly, today you will bid farewell to your Latin American adventure and catch your flight home. 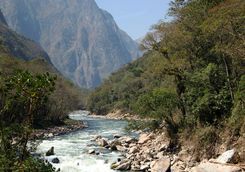 Ollie and Kate B are our experts for this itinerary and as seasoned travellers they have the inside track on the most memorable adventures.